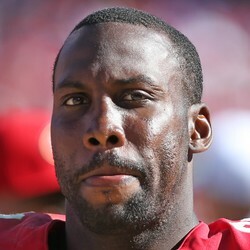 Reports have surfaced that Boldin would be interested in coming out of retirement to play for the Patriots this season. A few weeks ago, Boldin decided to retire from the NFL to focus on helping the community. He was also on the Buffalo Bills at that time, a team that looks to be giving up before the season even starts. Boldin is 36 years old, but still posses the skills of an above average slot receiver. He scored 8 touchdowns on 67 receptions for the Lions last season. With the Patriots losing Julian Edelman for the season, this move makes sense. This would give Boldin a chance to compete for a championship, and the Patriots to add another proven veteran to the roster.